Requests for reports should include date, time, location, type of incidents, and name(s) of involved persons. Incomplete information will delay the request for the report. Please include a contact number should the Records Department need to verify information. The initial complaint (front page and initial complaint narrative) is generally available for inspection and copying at no charge before the close of the next business day after the report was made. 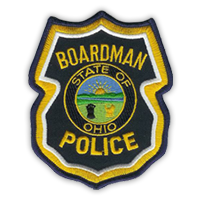 The officer’s preliminary investigation narrative requires the redaction of protected information under the Ohio Public Records Act and generally will be available for inspection or copying at no charge before the close of business on the next business day after the request was made. More extensive requests may require additional redaction and processing, and generally will be available within seven days. A copying charge of 5¢ per page may be required. 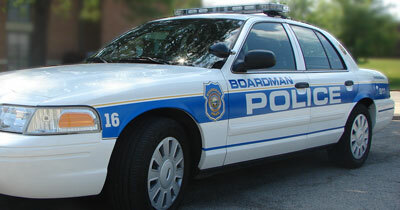 The hours for Records are Monday thru Friday 8:00 a.m. –4:00 p.m.
For vehicle accidents you can go to www.boardmanoh.policereports.us to get a copy.